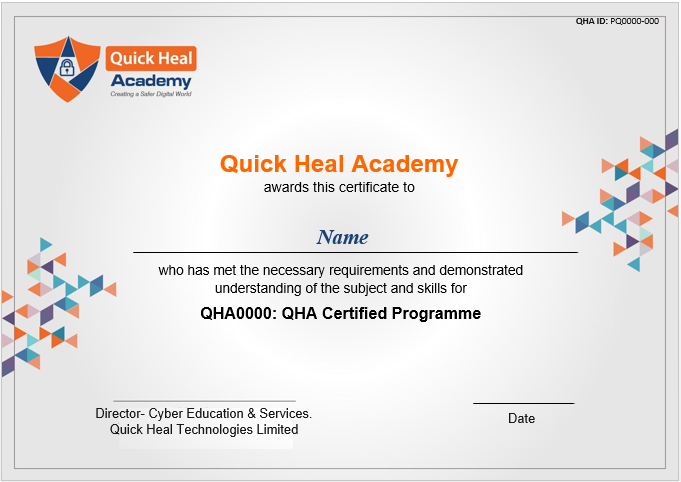 Quick Heal Academy introduces Cyber Security Professional course which entails the evolution of Information Technology. This programme provides the initial stage of learning the concepts of Cyber Security. 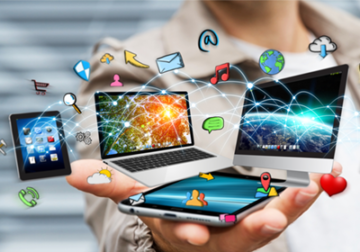 This programme provides an understanding of the cyber security domain and the initial learning platform to become a Cyber Security Professional. A Cyber Security professional understands and knows how to look for weaknesses and vulnerabilities in target systems and uses the same knowledge and tools as a malicious hacker but in a lawful and legitimate manner. The ultimate aim of this programme is to bridge the gap between the knowledge of books and practical knowledge. 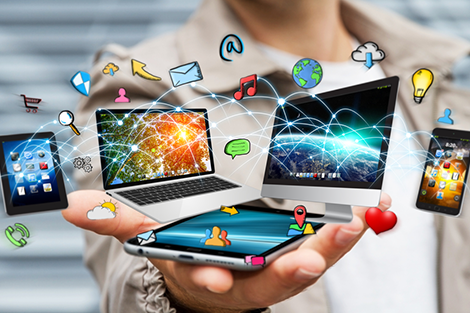 The experienced gained and knowledge acquired through hands-on experience, a cybersecurity professional could be made ready for the Cyber Security Industry. This particular course gives a holistic understanding of Cybersecurity landscape. Study material developed by well-established Security Experts providing in depth knowledge of corporate functioning. Post-training you will be provided with Course Completion Certification. You will be given a chance to attempt global certification – Quick Heal Academy’s Certified Security Professional. What are the eligibility criteria and what prior knowledge do I need to possess before enrolling myself in the training programme?? The candidate has to be the student of graduation or post-graduation, pursuing courses like BTech, BE, MCA, MSc (IT), and BSc (IT). Basics of technical concepts are usually sufficient to enroll for the training. How do I get enrolled/register myself / or raise a query for the training?